Thom Hubard is Senior Vice President and has been with Poe & Cronk since the firm was started in 1987. 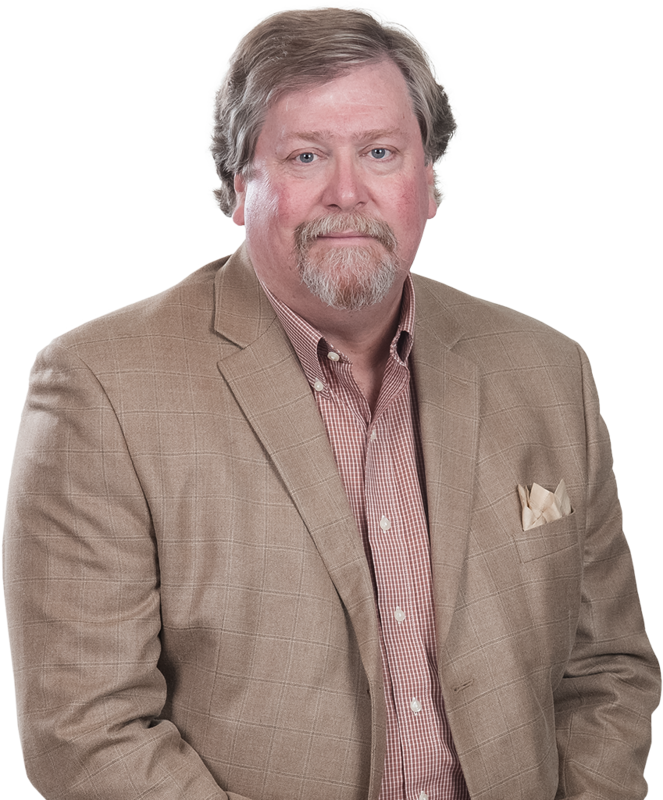 Thom’s primary area of expertise is the sales and leasing of office and retail, site selection, land and investment property in a territory that covers Western Virginia and the Roanoke and New River Valleys. Recently, Thom has worked with such clients as Advance Auto Parts, Principal Financial Group, and SunTrust Bank. He began his real estate career in the Trust Department of Colonial American National Bank, where he was involved with overseeing all aspects of the management and disposal of Trust Real Estate Properties. Thom served as the Veterans Administration Management Broker for Roanoke and the surrounding area for all Veterans Administration foreclosed properties from 1985 through 2004. This involved managing these properties until they were sold. Thom inspected the properties and completed marketing valuations to determine sales prices. He was overseer of all repairs and renovations recommended in order to achieve a maximum return on the properties. Thom has been appointed by the City of Roanoke Court system to serve on the Board of Equalization. He has served on the Board since 2005. Thom meets with property owners to help determine that the City’s assessed values are in line with similar type of properties. Thom is a Roanoke native and graduated from Radford University with a BS degree in Business. He has completed additional coursework with the Commercial Investment Real Estate Institute and the Institute of Real Estate Management. Thom has earned the CCIM designation from the CCIM Institute. "When I'm not hunting down deals during the week, I'm out of the office pursuing wild trout with a fly rod."